Digital. 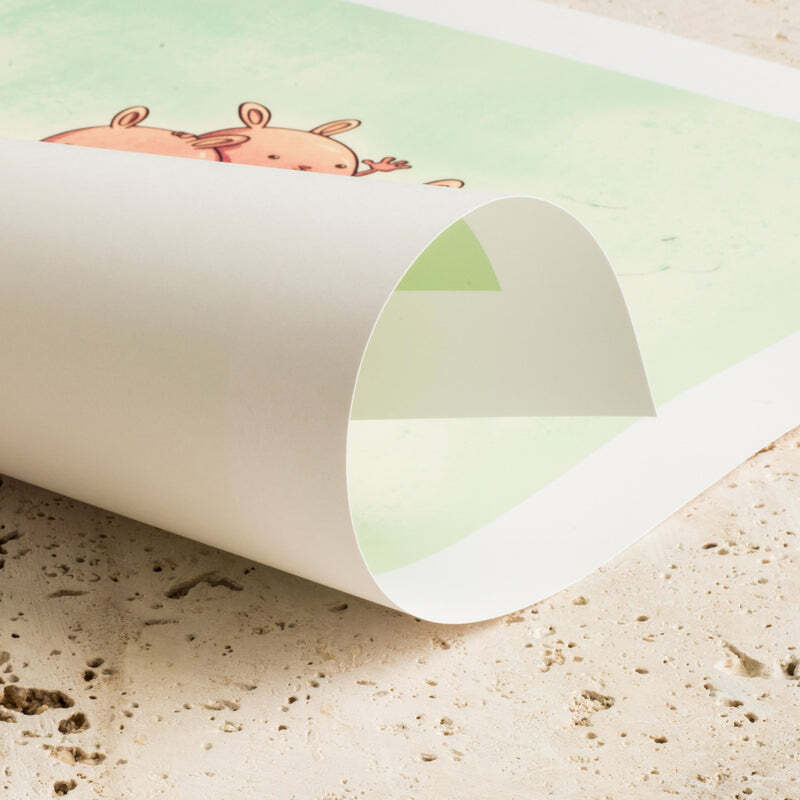 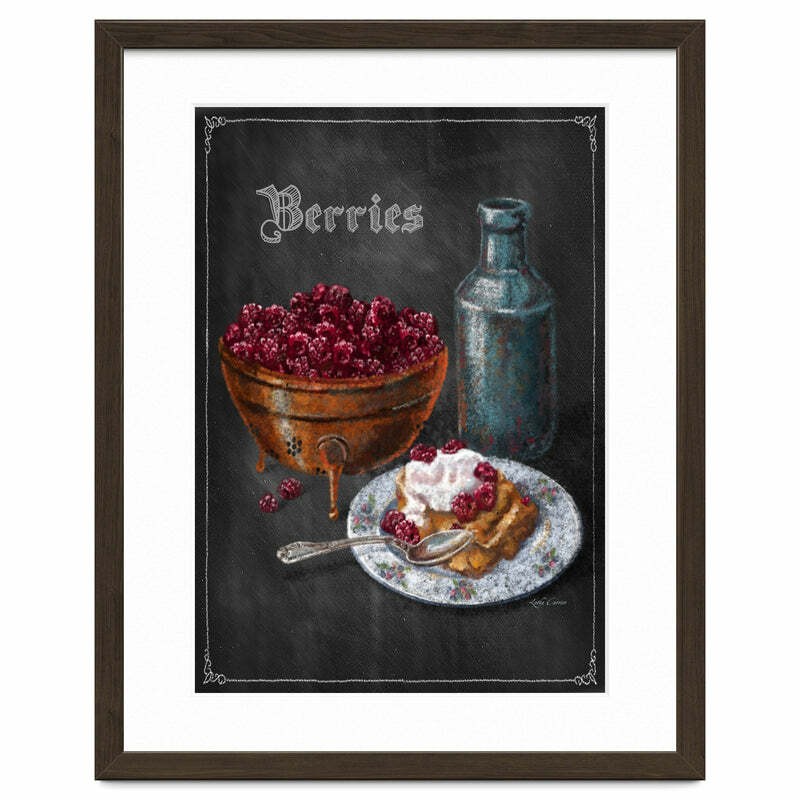 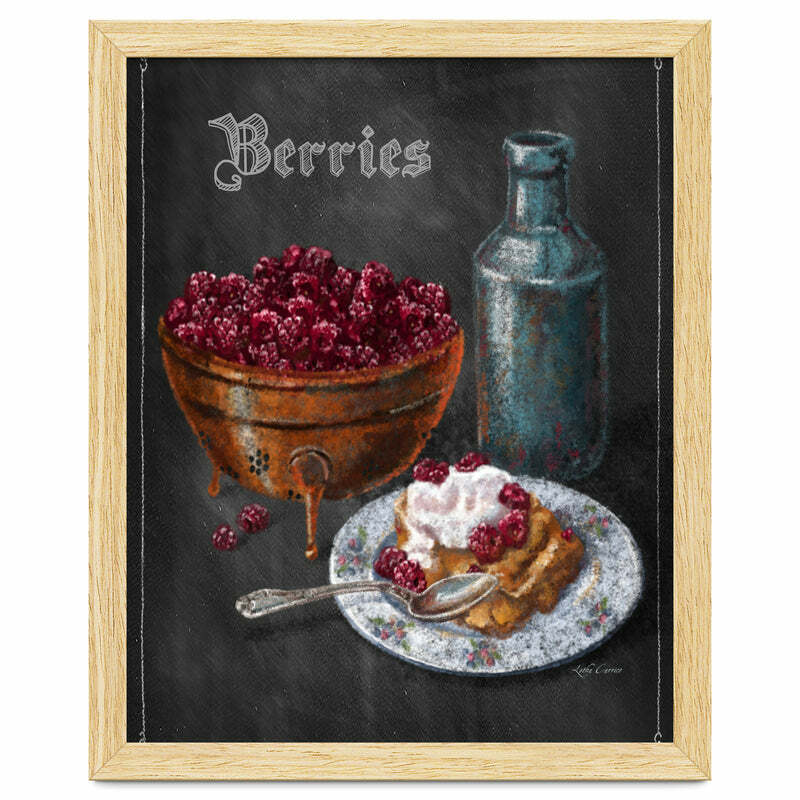 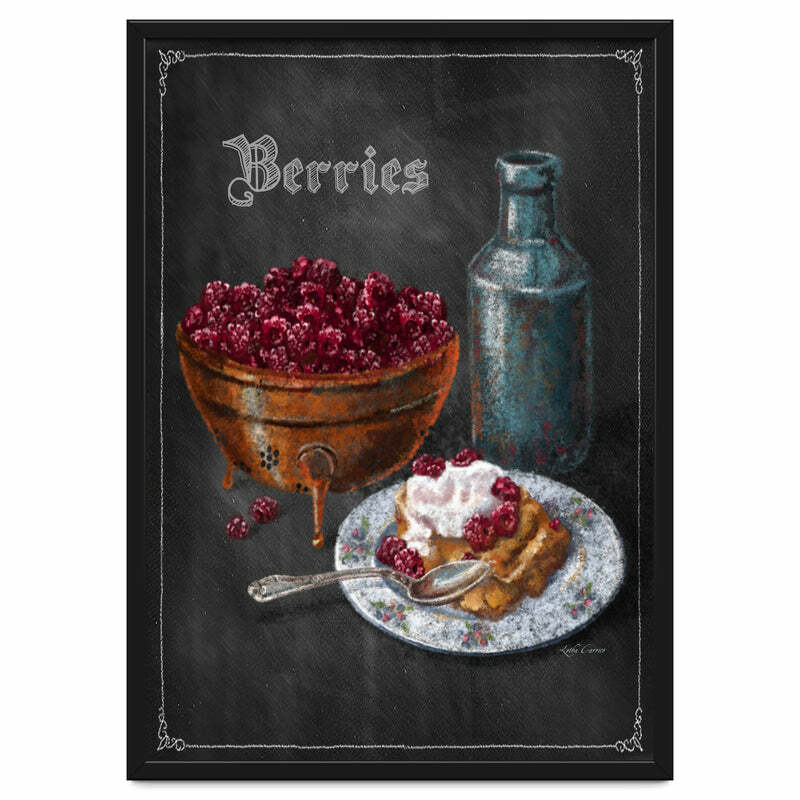 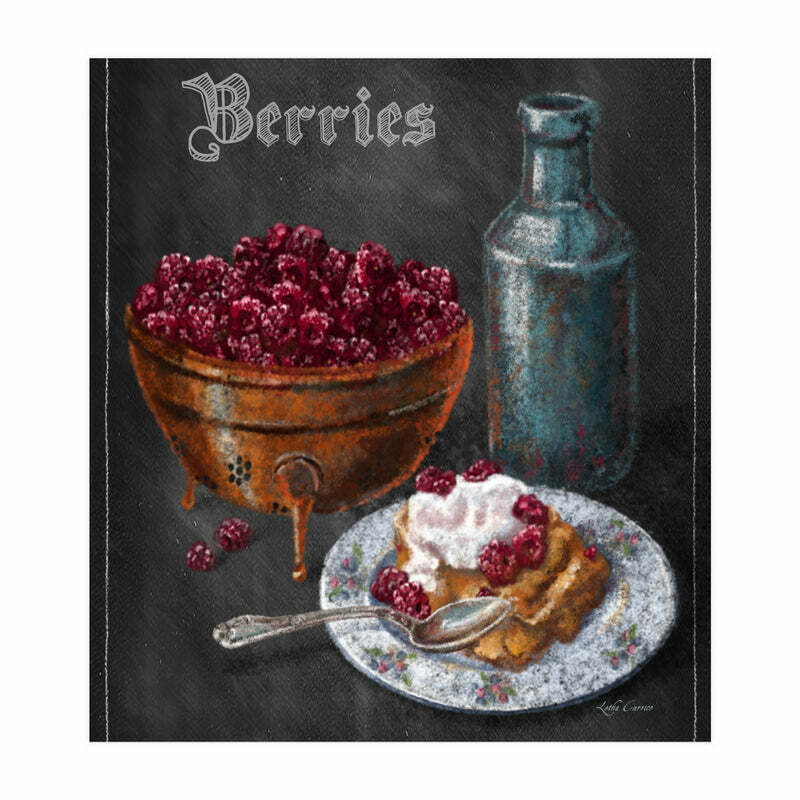 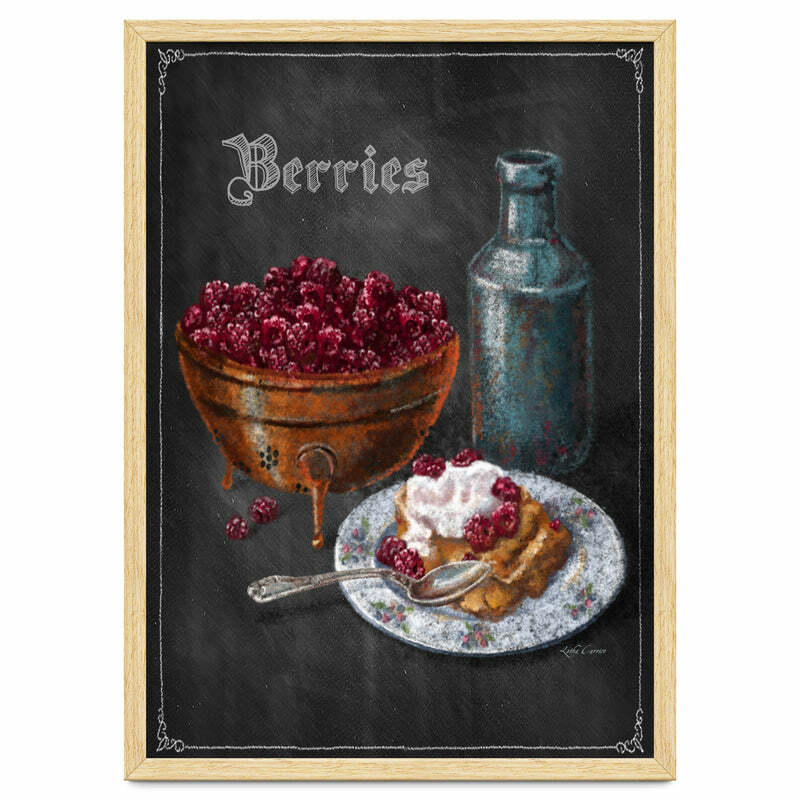 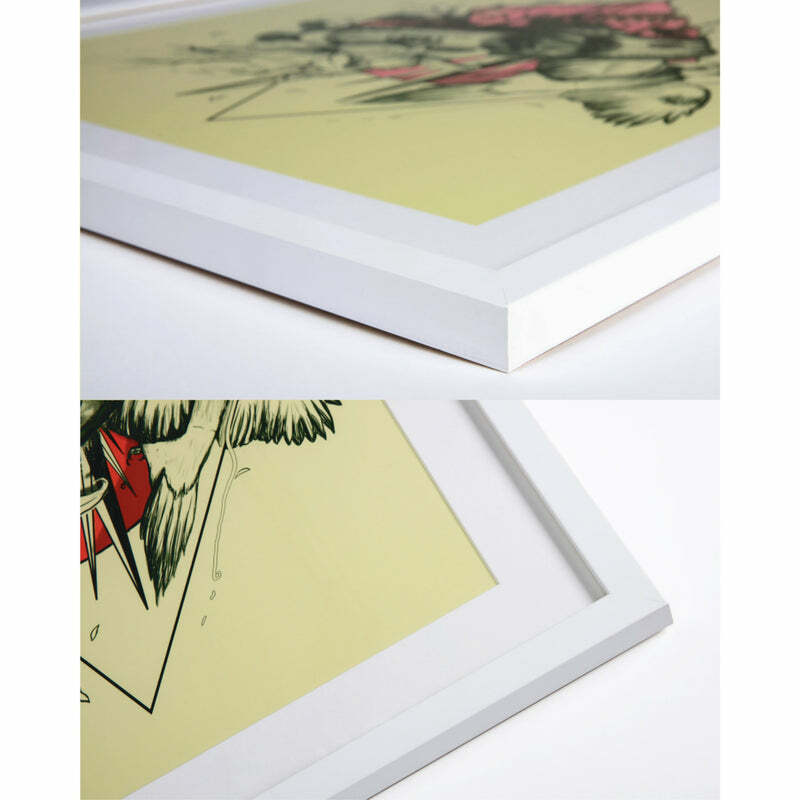 Part of a series of culinary illustrations executed in Photoshop, and designed to replicate chalkboard art. Other titles in the series include "Lemons," "Apples," and "Peaches."